At Premier Label Company, we provide a complete printing service to fill all your label needs. We are crafted flexographic roll printers. Our skilled press operators have many years of printing experience. We take pride in every printing endeavor. Full color (process printed) in any size or shape. Print up to 7 spot colors on many materials. Custom printed on clear film to see through or blend in with product. All types of paper finishes (coated, glossy, litho, fluorescent) custom printed. From permanent to removable and many more types available. 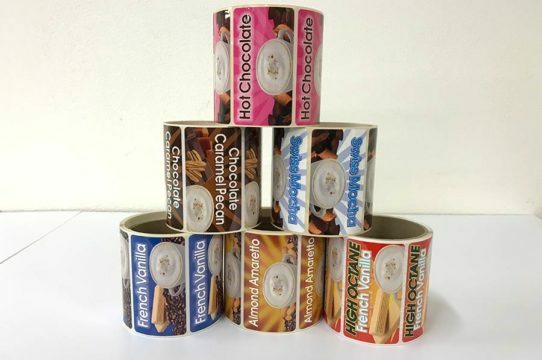 Polyester and other films printed for outdoor application. Silver or gold foil papers or silver or gold films custom printed. Many durable white film materials to choose from. Labels Silver polyester, bright or matte finish on materials. 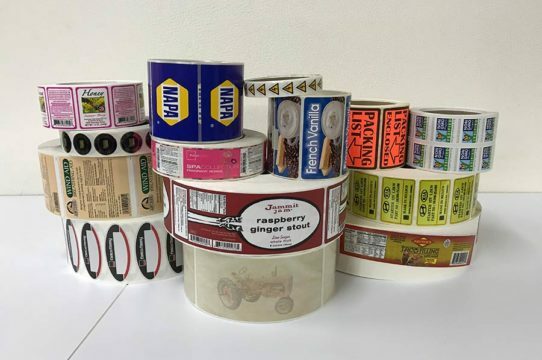 Thermal transfer papers or films to be imprinted on with a ribbon. Special heat activated paper to be imprinted on without a ribbon. 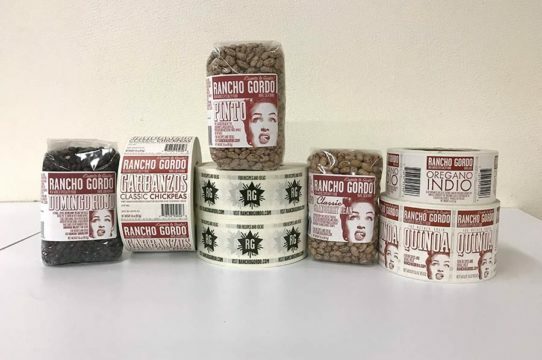 Labels may have any type of numbering. 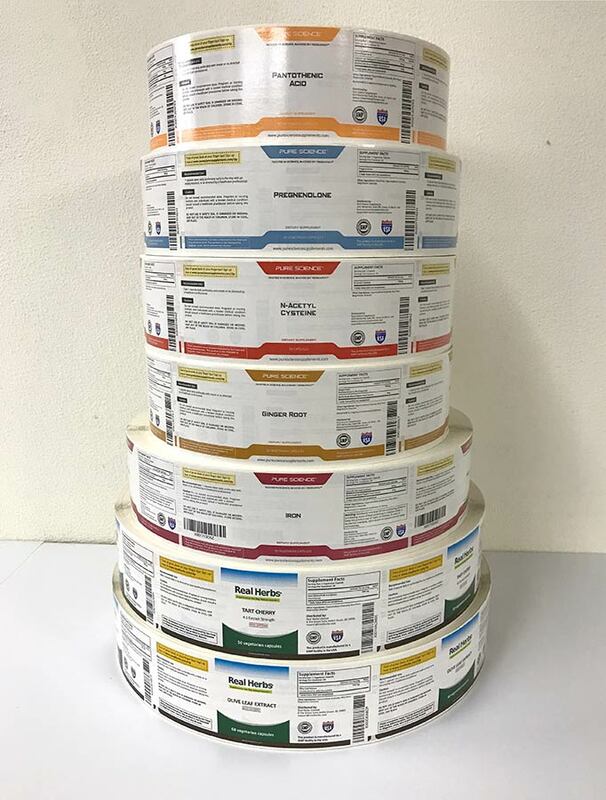 Labels preprinted with consecutive codes, all sizes & types of codes. We scan and verify all barcodes we print. Computer labels for use in printer with hole punched liner. Labels with layers of adhesives and materials piggybacked together. 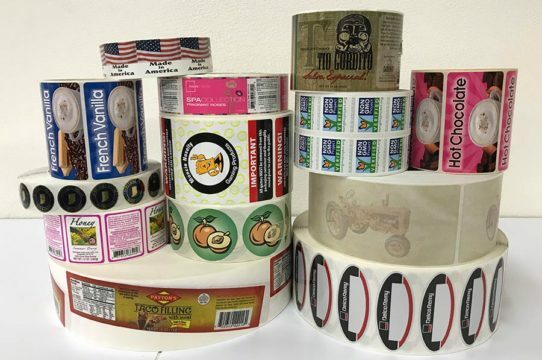 Many sizes of custom printed labels for mailing & shipping. For inside your vehicle or store windows. 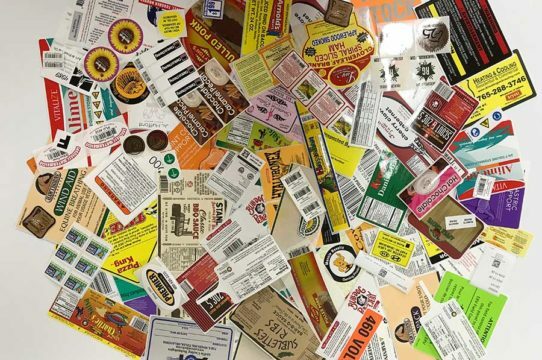 Labels designed with a peel-off top for instant redeemable coupons. Backer cards for product identification and marketing, print 2 sides. Print on the front & back of tags or labels, print on the label liner also. Print on the back or your label liner for advertisement or instructions. Many special shapes available or we can design a new one for your product. We would like to take this opportunity to give a big “Shout Out” to Premier Label Co.! We partnered up with Mark and the awesome team at Premier two years ago. We couldn’t ask for a more supportive and reliable printing company. Mark and his team have jumped through hoops many times to help keep our product on time, thanks to our last minute orders! From Quality, Pricing and Deadlines, Premier Label Co. is “PREMIER” !!! 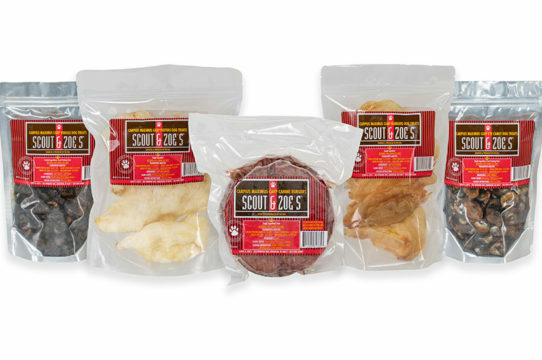 At Scout & Zoe’s, our packaging needs to look as great as our pet products taste and the fine folks at Premier Label help us make sure of that. We have had a long standing relationship with Premier Label and have enjoyed every moment of it. 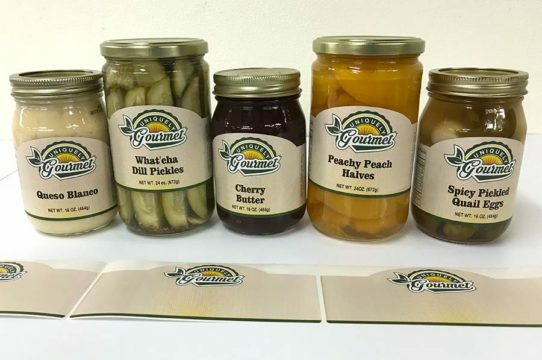 As a strategic partner and keepers of our branding, Premier Label ensures everything is perfect so our products shine in retail stores around the world. Thank you so much for your commitment to perfection and to our success. It shows! I have been working with Premier Label for over 5 years and they are absolutely amazing. Mark always goes above and beyond to help me and always gives me great, honest feedback about my labels and business needs. I have used Premier for print and design work. They work quickly and my labels always look great. They are extremely professional, courteous, cost effective, and efficient. 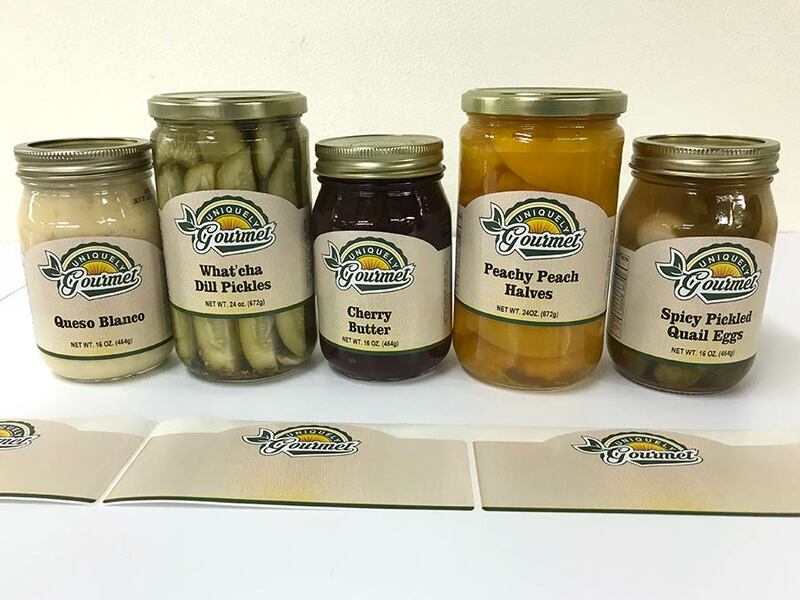 We get so many compliments on our labels and I’m proud to say it’s because of Premier Label. They truly are the best. 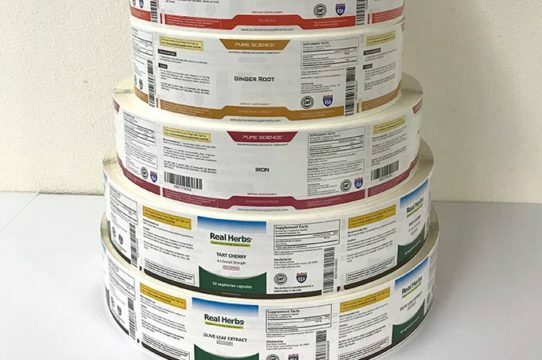 Premier Label has been printing our labels since our products were on store shelves and we can always rely on Mark and the Premier Label team to deliver high quality printed labels (no blurred lines or shoddy work). Premier has eased us through multiple label changes and they are always a pleasure to work with. And most importantly, they help make our product stand out from the competition.